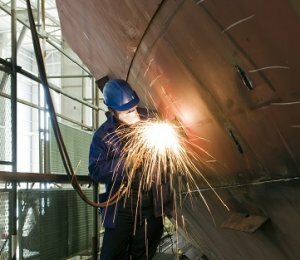 Fiducia MGA offer a comprehensive multi-section Marine Trades product to meet the complex needs of our clients to provide the best cover at a competitive price. We can cater for trades such as marinas, chandlers, yacht clubs, marina installations and mooring owners, boat brokerages, work boats, hire fleets, passenger boats, pleasure vessels, ship repairers, boat builders and many more. Click on the image opposite or see our downloads section for more information.